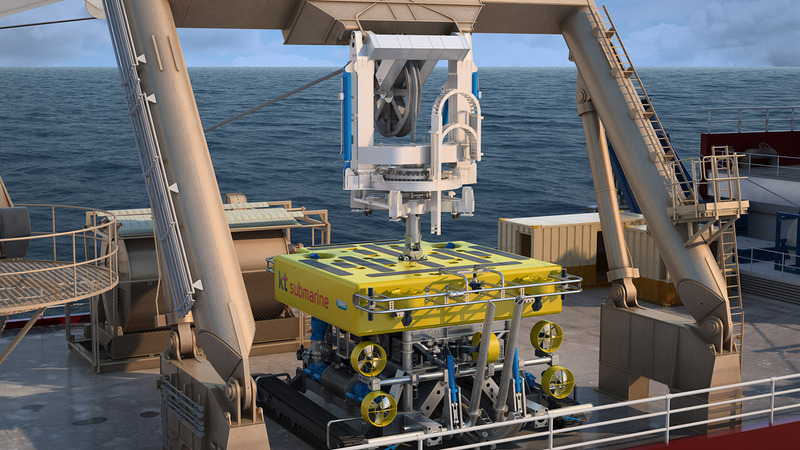 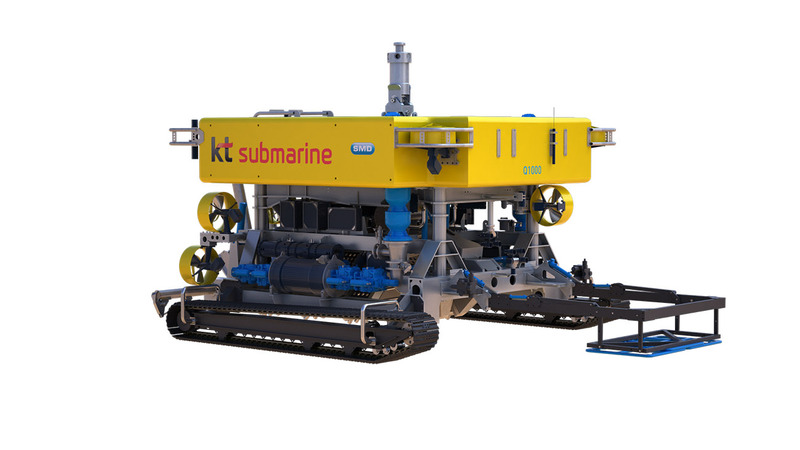 Our 3D subsea animation for KT Submarine’s QT1000 industry leading jet-trenching ROV showcases the latest technologies in products of this kind. 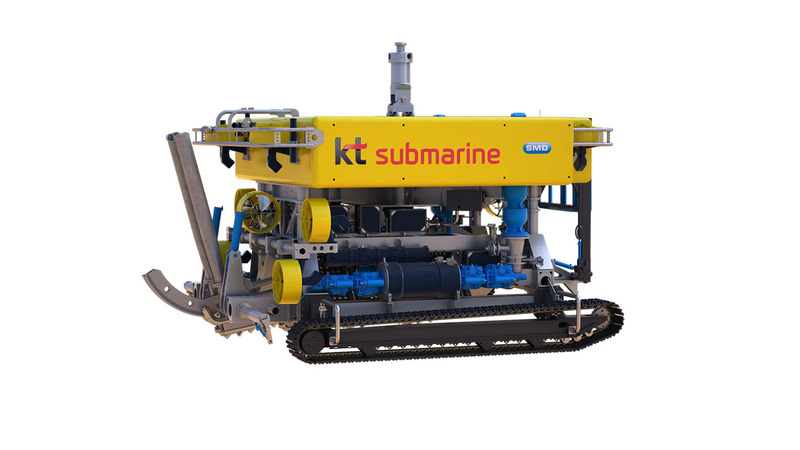 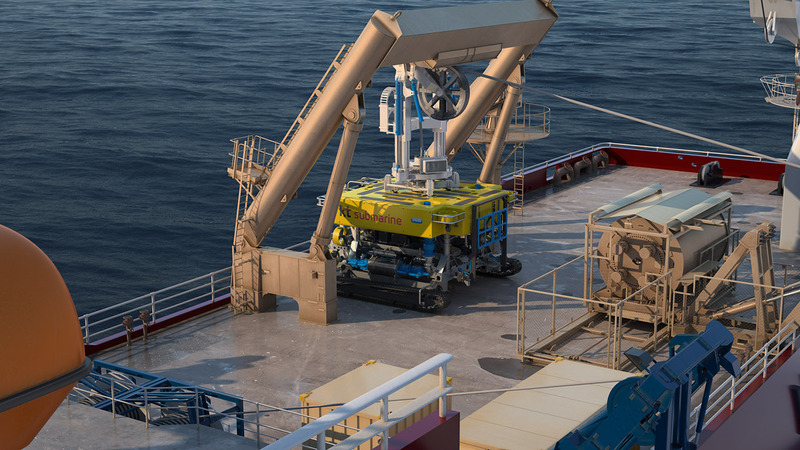 With 750kW of total installed power and 700kW of variable jetting power, the QT1000 is capable of trenching pipelines, umbilicals and cables up to 3 metres in the seabed. 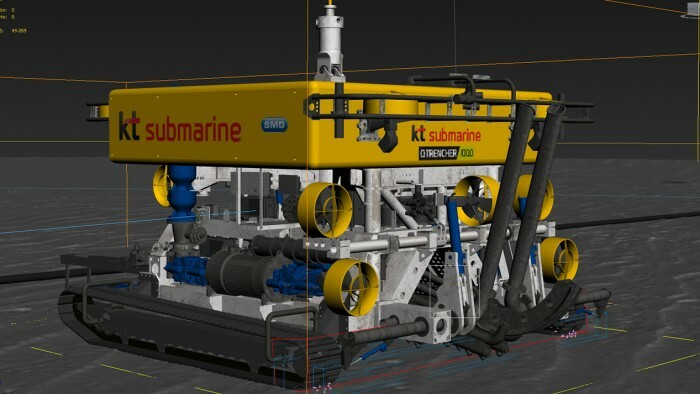 We were tasked to produce a 3D animation that would demonstrate the engineering innovation whilst also clearly illustrating the unique capabilities of the trencher. 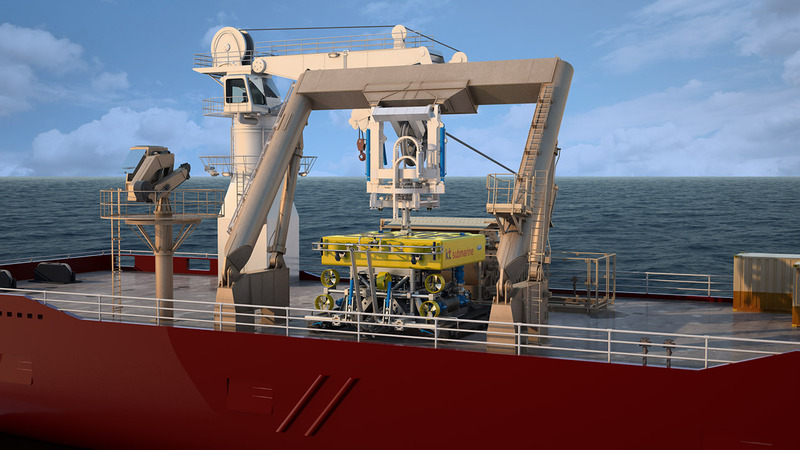 KTS wanted a high quality animation that reflected the superior specifications of the product. They required the animation to be an effective training tool as well as being suitable for promotional purposes both online and at sales meetings, presentations and exhibitions.